TIANJIN CROWN CHAMPION INT‘L CO.,LTD. 1. 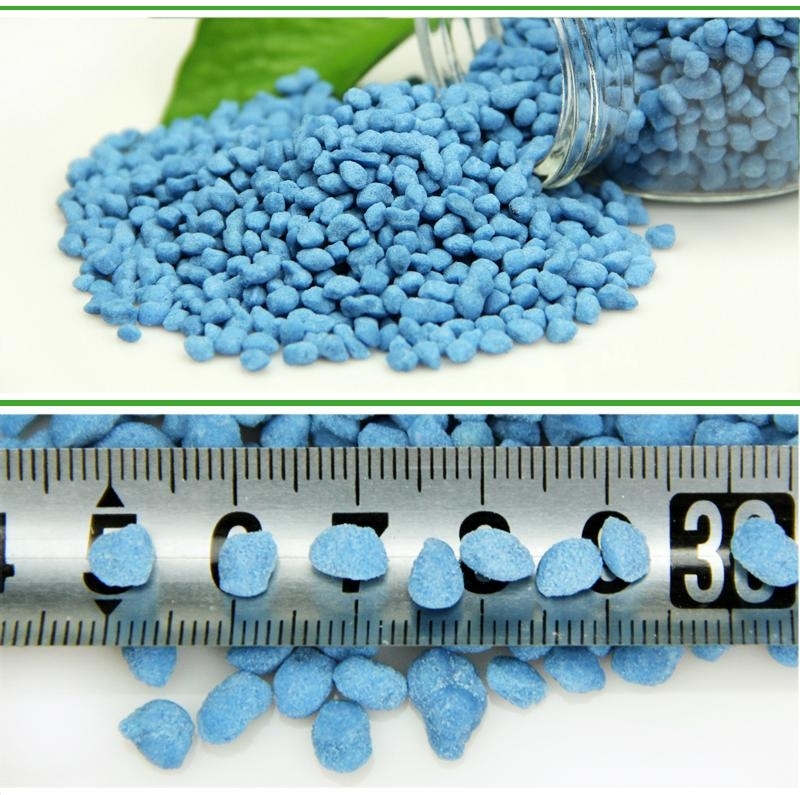 Used as fertilizer, applied to a variety soil and crops. 2. 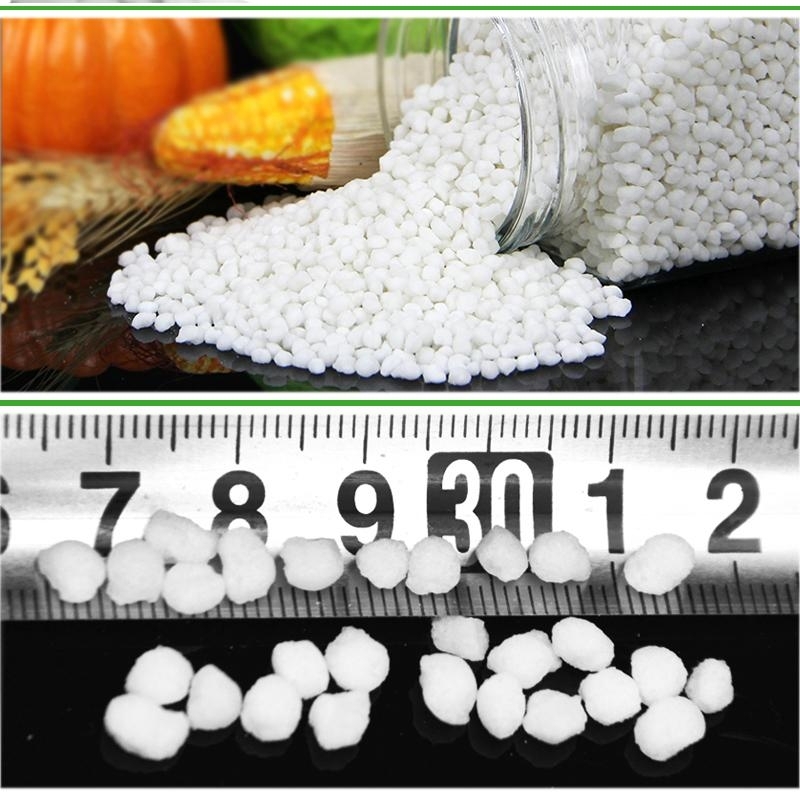 Used in textile,leather,medicine and so on. 3. 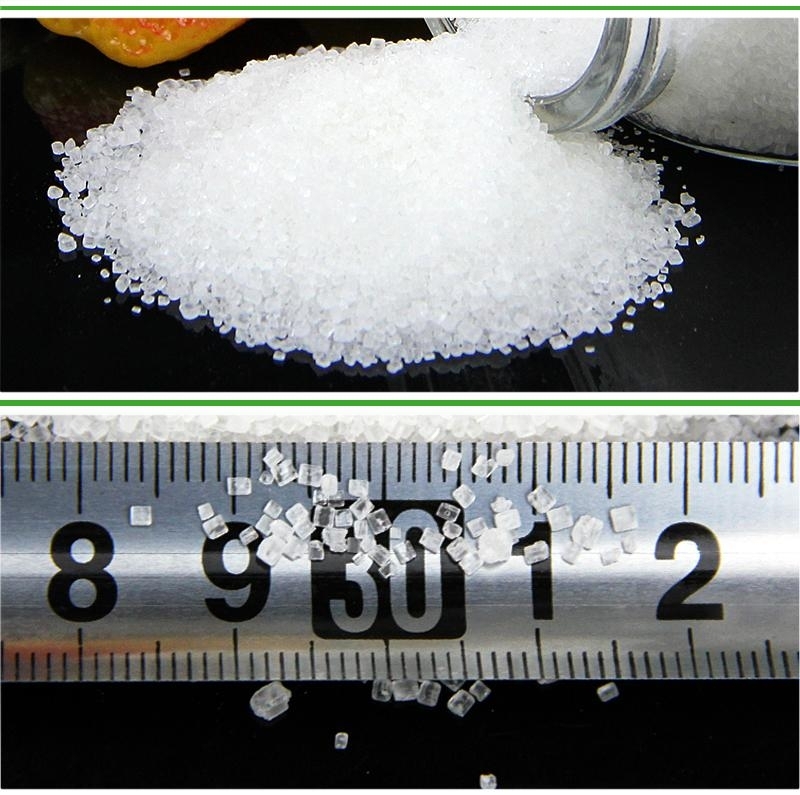 Mainly used as the raw material of BLENDING NPK.